Are you looking for a trampoline that is suitable for the family and is not too spacious? Well, you're in luck! Here at Trampolines Online, we have a wonderful selection of Telstar & Jumpking OvalPOD trampolines which are suitable for everyone. No matter how big or small your garden is, our quality range of Telstar & Jumpking OvalPOD trampolines will be able to fit. Later on in the year, we will be updating this page with more Jumpking & Telstar OvalPOD's, so keep a close eye out! We have built-in safety enclosures on all of our trampolines because we want your children to play safely on our trampolines. ‘Exercise through Play' is our slogan, this is because we encourage children to be healthy and fit at a young age. Our quality range of OvalPOD Jumpking & Telstar trampolines are a perfect way for your children to stay healthy and active. Our OvalPOD Telstar & Jumpking trampolines come in various sizes also they come with a free cover and ladder! It doesn't stop there. If required, we can even offer you our home build installation service. You're spoilt for choice with our fantastic selection of OvalPOD Jumpking & Telstar trampolines. If you're interested in buying one of our Jumpking & Telstar OvalPOD's, then click on one of the images to see further details. 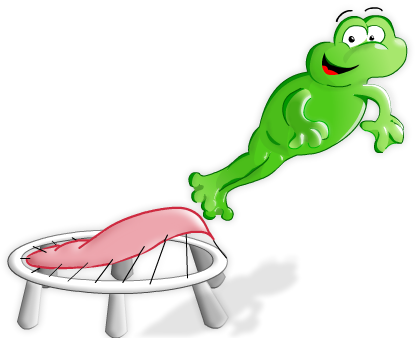 Or if you would like to see more of our other trampolines like our Telstar trampolines or our Cortez trampolines, click on the links. At Trampolines Online, we take pride in all of our trampolines and we believe that these OvalPOD's Jumpking & Telstar trampolines are perfect for you and your children to have no matter what the occasion. Interested buying a Telstar or Jumpking OvalPOD today? Email us at sales@trampolinesonline.co.uk and we will respond to your message as soon as possible.